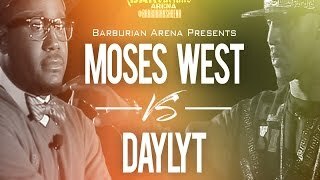 Barburians Arena Presents "THE ASCENSION" Moses West vs Daylyt. Barburians Arena Presents . Mobile Legal notice Add to Your Site Contact Register Member Login.